Main Roads Western Australia’s (MRWA) new Road Network Operations Centre (RNOC) – capable of managing traffic flow access the entire Perth metropolitan area and designed to optimise network safety, performance and congestion management – has officially opened. The purpose-built facility gives MRWA the capability to collaborate closely with first responders to manage real-time operations, emergency incidents and events on the road. Key elements of the new facility include the ability to use big data to understand traffic performance and enabling management of emergency incidents in real-time and providing real-time information to motorists. The facility is also capable of adapting to other emerging technologies such as innovation at traffic signals, including priority for buses to improve real-time operations of the wider bus network, predictive analytics, and connected and automated vehicles. 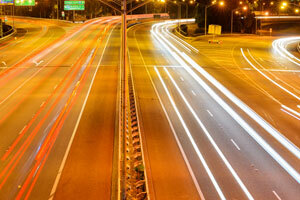 Western Australian Transport Minister Rita Saffioti said the RNOC is the new “nerve centre” for Perth’s road network. “Aside from the daily job of managing traffic and road incidents across the network, one of our priorities with RNOC is to ensure it is future proofing the network by adapting technological advancements that will get the most out of our existing roads in a safe and reliable way,” Ms. Saffioti said. The new centre will also have the capacity to manage Perth’s first Smart Freeway, which will be operational by 2020. 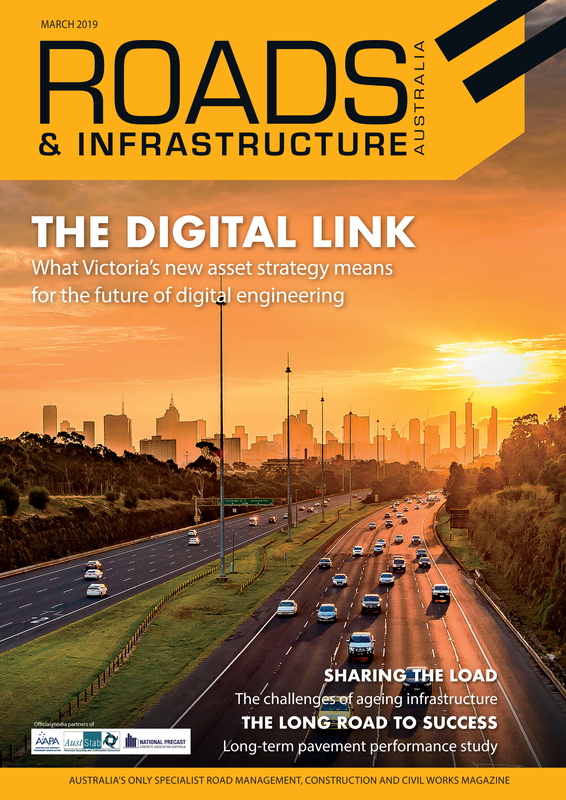 “Smart Freeways is a start to this, providing a sophisticated approach to adding more capacity to Perth’s existing freeway system to manage congestion and improve safety,” Ms. Saffioti said. The RNOC replaces the Main Roads’ Traffic Operations Centre in Northbridge, atop of the Graham Farmer Freeway traffic tunnel, which will be used as a reserve facility.